At last, my long wait will soon come to an end. 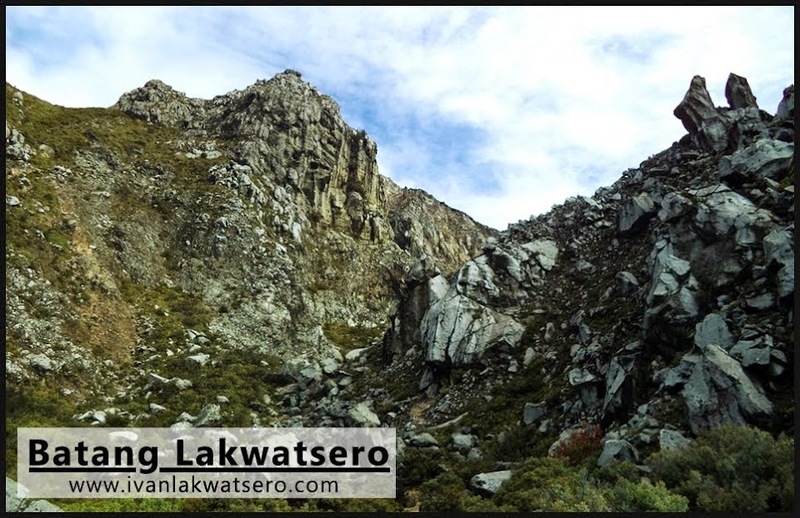 In 4 days' time, I will fly to Mindanao and embark on a 12-day expedition on some of the highest mountains in the country - the mountains Apo, Dulang-Dulang and Kitanglad, (the first, second and fourth highest peaks in the Philippines). 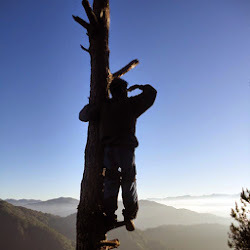 Mindanao is the second largest island of the Philippines, where you have possibilities to explore tropical forest. Most tourists stay in a cheap hotel in Davao, the largest city in Mindanao. For those who seek adventure, the Island offers activities such as jungle tracking and climbing the highest mountain of the Philippines. 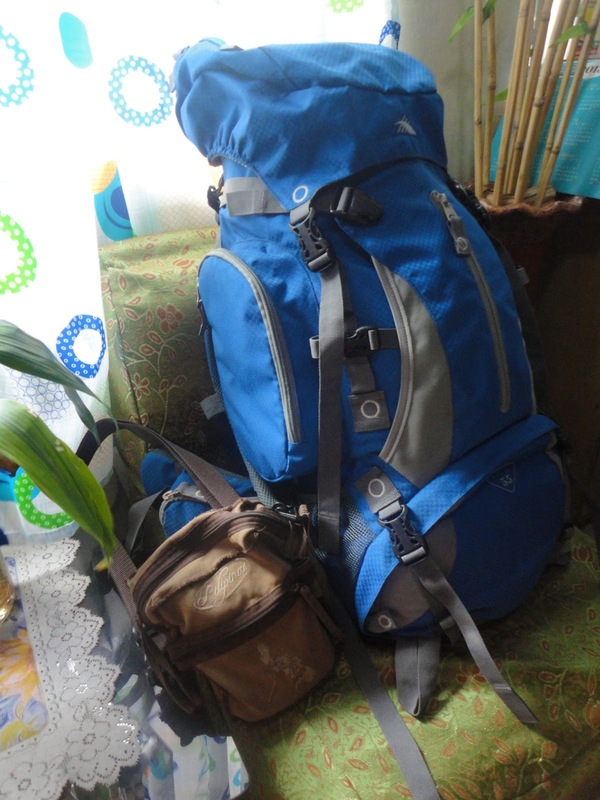 I already have my round trip plane tickets, all the necessary arrangements for the climbs are set (thanks to my friends for organizing the climbs: Jay for the Talomo-Apo MegaTraverse, and Agnes for the D2K Traverse), my 12-days worth of stuff are already packed in my 55L backpack. Basically, I am just waiting for the big day to finally come, hurrah I'm really really excited for this! I just hope the weather will cooperate. going to bukidnon pala oh! good luck po! daan ka rin sa cdo? BTW... yung ganyan na 55Liter na bag kailangan ba i-check in yan o pwedeng i-hand carry nalang? too heavy para i-hand carry. sana talaga makicooperate ang weather! kitakits na lang sa bukidnon! hehe. hey ivan! ikaw na! God bless man! Beautiful backpack! How was the climb?